Snark and Spinath give conventional songwriting the cold shoulder and turn instead to brazenly modern structures as well as beloved yet nearly forgotten retro-elements, or as they put it: Mean little stories blown up to cinematic proportions, Stranded and battered electronic memorials of better days. And yet, so fresh it almost hurts. 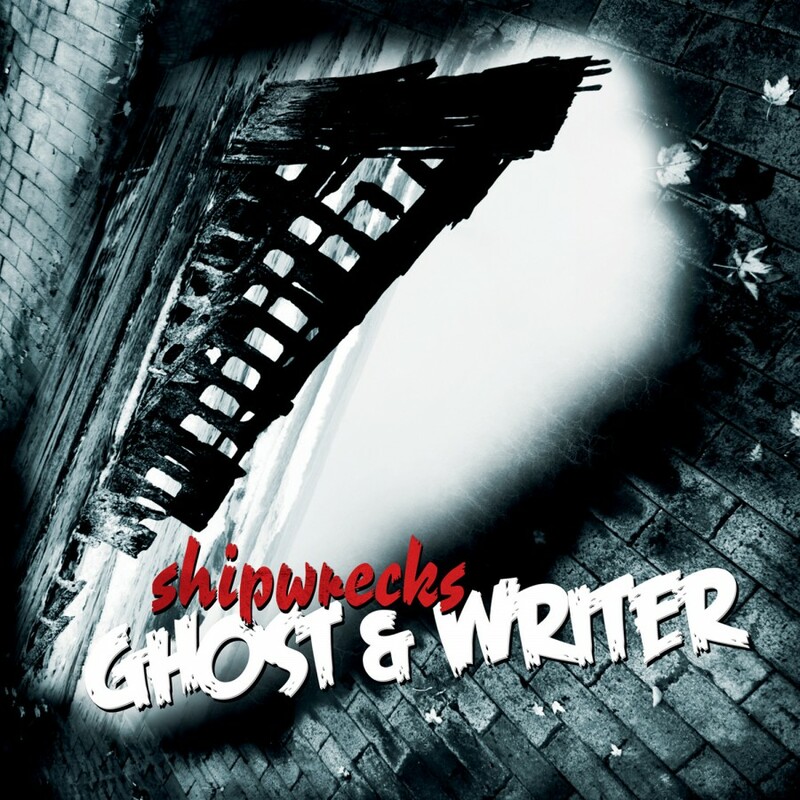  Seldom has the combination of old and new born such creative fruit as on Ghost & Writers debut LP Shipwrecks. Breaking further new ground, the 8-track album also includes 8 re-workings of the songs by other artists  serving as its own remix album. 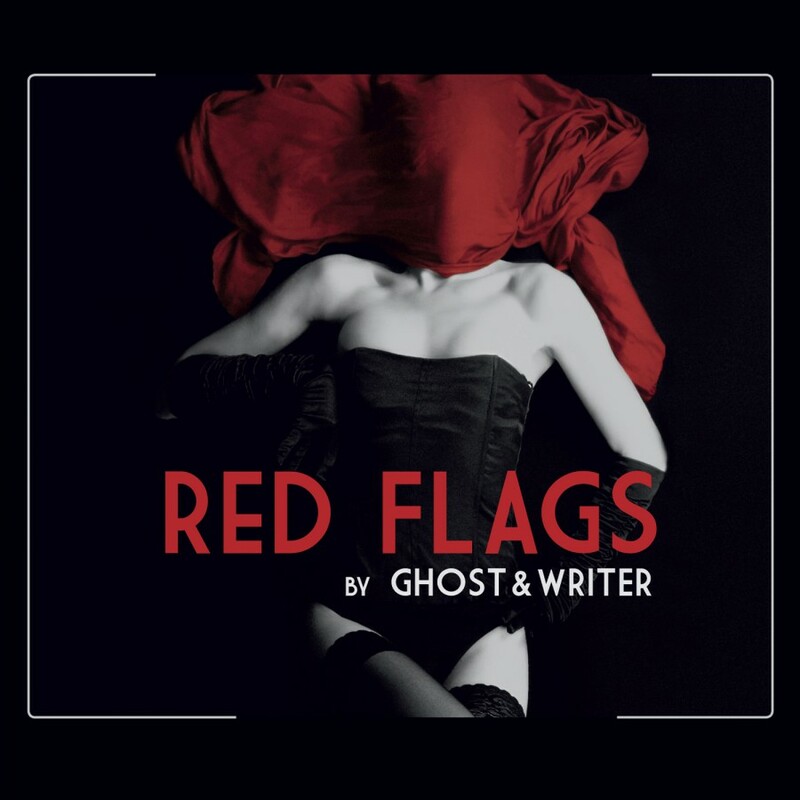 Artists such as File Not Found, Edge Of Dawn, Diskonnekted, Iris and Acretounge have given the tracks their own personal touch.